It's Sunscreen Week! 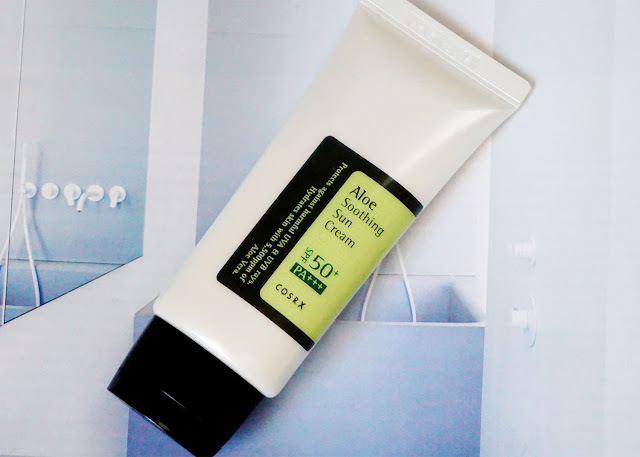 So today, I have a long-time-coming review of the CosRX Aloe Soothing Sun Cream SPF 50+ PA+++. I purchased this a while back when I went to New York and hauled lots of Asian beauty products. Pretty sure I got it from oo35mm. Sun protection! 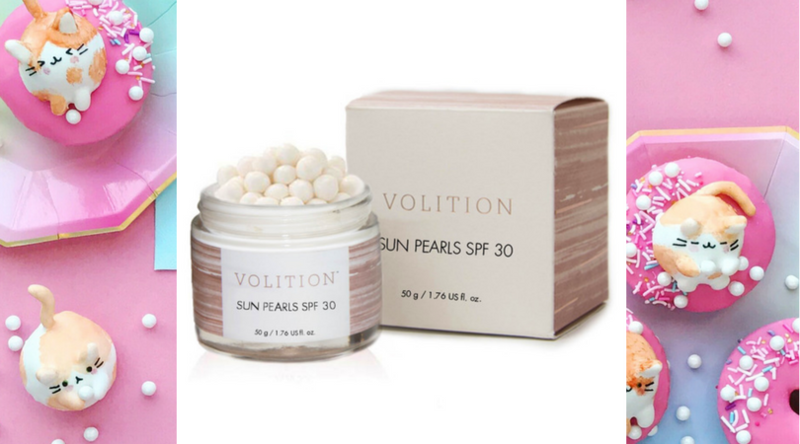 Blocks UVA and UVB rays and moisturizes. No white cast! Definitely a hard thing for me to find in sunscreen. When you use the right amount, there is definitely a cast but it lasts less than five minutes before it dissolves into my dark skin. I can't stress enough how important having no white cast is for me! 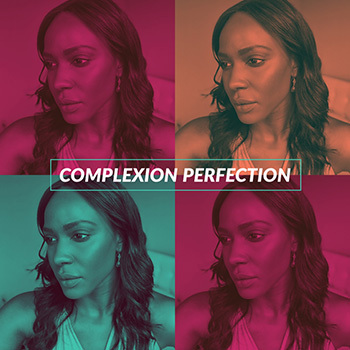 No white cast means I can even not wear makeup if I wanted to. I also like that it's a light moisturizer. Not moisturizing enough to skip moisturizer all together, especially for those with dry and normal skin. I use a very light moisturizer like Hada Labo and then follow up with this. Finally, it doesn't break me out! I don't have sensitive skin, but my skin is really suspicious of sunscreen; it just doesn't like a lot of them. I haven't experienced any of those annoying little white bumps or anything. My neck also doesn't mind this stuff, which actually is overly sensitive. The packaging. The top broke within days of me having it. I can still use it, but it's broken. Because of that, I can't take it with me when I travel unless I decant it. On a scale of 1-10, the CosRX Aloe Soothing Sun Cream is an 8! While you're at it, vote for the Sun Pearls for Angela from Beautyandthecat in collaboration with Volition Beauty! I've heard good things about this sun cream (güneş kremleri) product. Going on my wish list now!